Light your space with candles that spark something more. We know you’ll fall for our hand-poured, clean-burning candles, made with high-quality essential oils. As they burn, know that these candles produce more than visible light — funds from our style-driven line of candles light the world by supporting causes that impact change in communities worldwide. The debut candle from Socialight, Season One offers a clean, fresh scent with notes of tropical fruits and a distinct note of citrus. Like the sun shining on a fruit grove after a summer shower, it will leave your space refreshed and energetic. 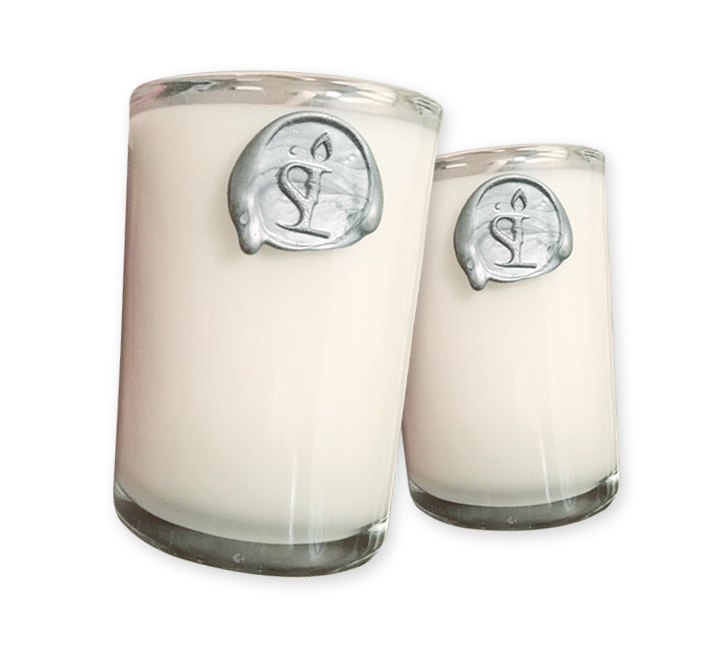 Socialight Season 1 is proud to partner with Innovation Africa, where a percent of the proceeds from each candle sale go towards lighting up an African Village.